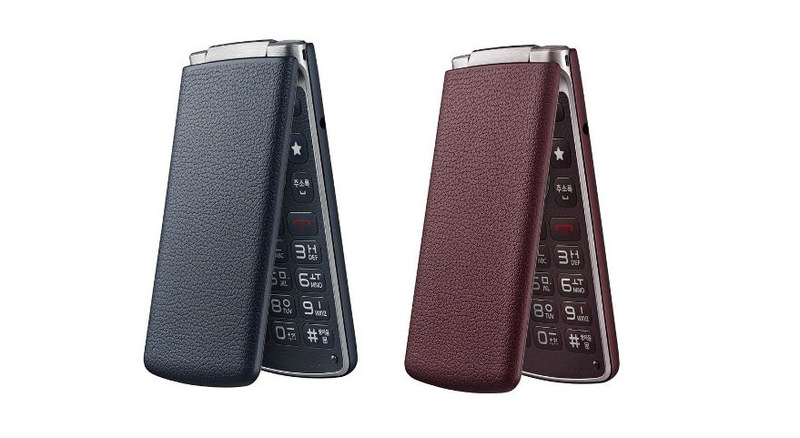 An old style flip phone was launched by the Korean tech giant LG Electronics in Korea. The LG Gentle flip is 4G/LTE capable and comes with Android Lollipop OS on-board, so flip phone users can enjoy the best of both worlds. Flip phones are quite popular in the far east. phones are quite popular in the far east. 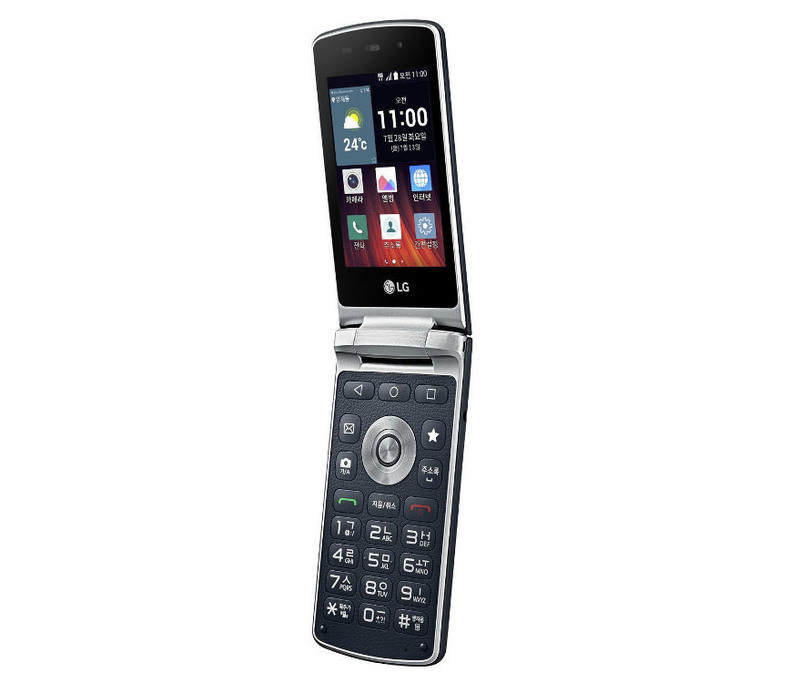 With the LTE and Lollipop OS on-board the new LG Gentle phone, flip phone users can enjoy the best of both worlds. The LG Gentle doesn’t only flip, it is also lightweight wrapped in a faux-leather, offering comfortable grip and comes with physical keypad, a touch screen and a dedicated Q button to start most recent applications. 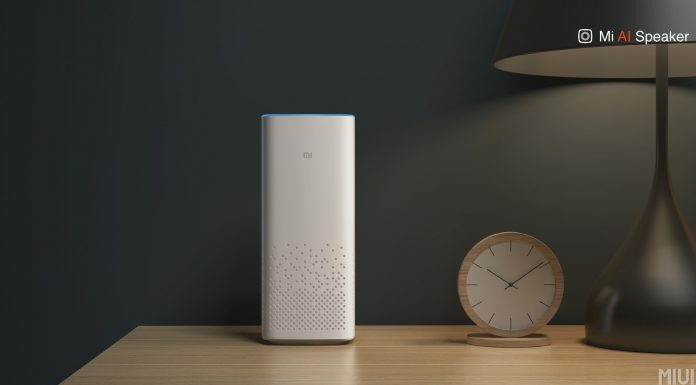 It packs a 3.2-inch LCD touch display with resolution of 480 x 320 pixels, a quad-core Qualcomm Snapdragon 210 processor clocked at 1.1GHz, Adreno 304 GPU, 1GB of RAM and 4GB of storage with microSD card option. It comes with 0.3-Megapixel rear camera and a VGA front-facing shooter. The LG Gentle is powered by a 1700mAh removable battery. It runs Android 5.1 Lollipop with LG’s UX and is 4G/LTE enabled and has Wi-Fi 802.11 b/g/n, Bluetooth v4.0, Micro-USB 2.0 port, FM radio and 3.5mm Headphone Jack. 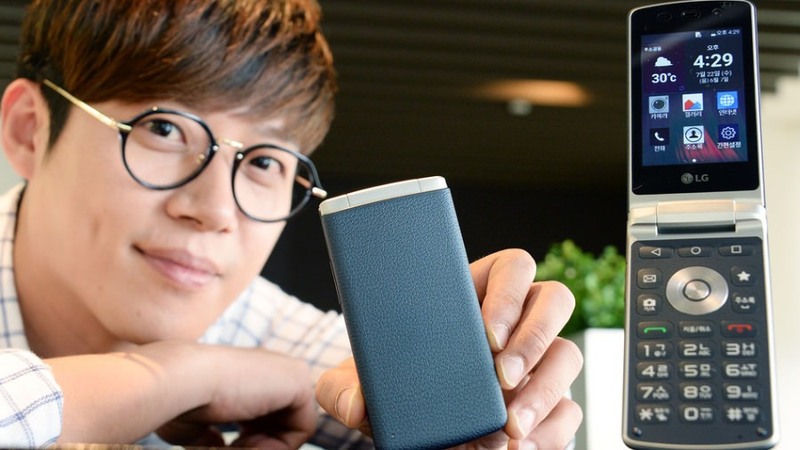 The LG Gentle phone measures 117.7 x 16.6 x 36.5 mm and weighs 143 grams. It comes in Burgundy and Navy Blue color options and is priced at 200,000 South Korean Won which is approximately $170 USD. It is available in South Korea starting from July 29th.